Graeme Brown is a lover of epic fantasy and all things imaginary. Such interests lead not only to creating his own rich stories, they fuel other pursuits like the study of math and computer programming. He loves patterns and beauty and, being a firm believer that this world is a wonderful place, he can’t find enough ways to express what that means. He dabbles in visual art, and has excelled at a unique art form he calls the vector graphics mandala. He’s also been playing piano since early childhood, and loves to play classical and romantic pieces, particularly Beethoven and Chopin. Art can be a sedentary lifestyle, so Graeme loves getting in some long-distance running and yoga, which he does regularly. A noteworthy achievement was the completion of a full marathon in 2010 in 3 hours 37 minutes. January Bain is first and foremost a storyteller. She lives inside her imagination with so many characters clamoring to be set free that she is constantly working on two or three books. A visual artist, a teacher, a writer, January does not think there is enough hours in the day to capture all the magic that flows forth in our amazing world. A lover of research, she is drawn to world-building like a moth to a flame! 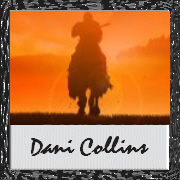 Dani Collins chased her publishing dream for more than two decades. Despite making money in nonfiction markets like newsletters, technical writing, policy & procedure editing, and journalism, and placing in contests like RWA’s Golden Heart and the first American Title competition, she only broke into the romance novel racket in 2012. Most of what she writes is contemporary, some of it is medieval fantasy. Occasionally her stories are funny, but they’re always emotional, passionate, and focused on an alpha hero slain by his love for a spirited woman. 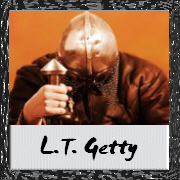 Leia Getty writes historical fantasy as L.T. Getty. 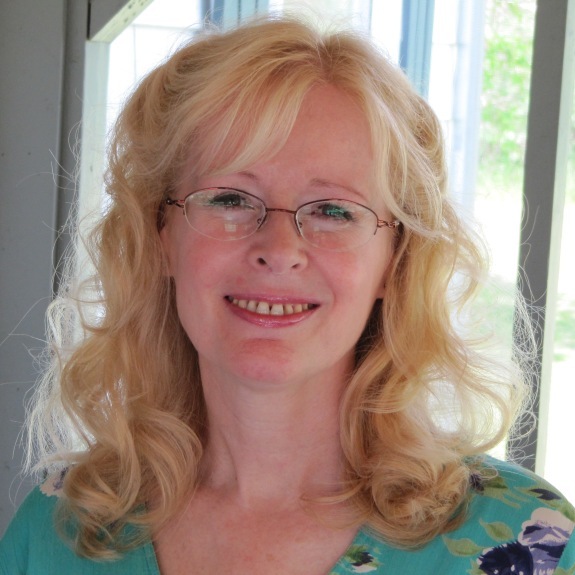 She obtained her degree in English from the University of Winnipeg , and has studied creative writing both there and at the Canadian Mennonite University. Her debut novel, Tower of Obsidian, is published by BURST Books, the SciFi/Fantasy imprint of Champagne Book Group. She is an open-water scuba diver, has studied kendo, and currently works as a paramedic. Leia used her knowledge as a paramedic and her training in kendo to create realistic battle scenes for Tower of Obsidian which was her 2010 NaNoWriMo project. From Winnipeg , Manitoba , Ron can be found sailing on Lake Winnipeg when not writing novels, or critiquing. A member of writer’s groups, he won first prize for a Canadian Authors Association short story contest for a ghostly love story. Fiction efforts include short stories in an anthology published by a local writer’s group and a vampire tale that appeared in a collection launched at the 2010 World Horror Convention. Supervised by his understanding wife and a large, demanding cat, he directs most of his writing efforts toward fantasy, with occasional ventures into science fiction and horror. Audra Middleton is a somewhat neurotic and terminally sarcastic author and mother of three from Washington State. She left her teaching career to raise her kids, and in between diaper changes and baseball games, she began writing books. For more information about Audra and her writing projects, visit http://audramiddleton.weebly.com.